Landing in a company that provides every employee with excellent working conditions, such as a flexible program, a great paycheck, good incentives or generous vacation days is widely important, but not absolutely mandatory to keep employees happy. Yes, these aspects are important, but one’s perceived compatibility with a company’s organizational culture is also extremely relevant when it comes to having enthusiastic and productive workers that generate performance and, implicitly, success for that particular company. It is also essential to love or at least enjoy your job if in order to give the very best for it. Today’s fresh graduates are really interested in tech companies, and occasionally freelance work, so this is why today we’re bringing you a list with the best tech companies to work for, and which will probably always be on the top of the corporate ladder. Does it need any other introduction? 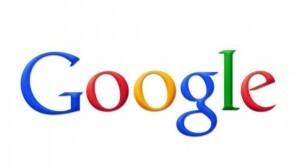 When you say Google you immediately start thinking about the most popular search engines online, as well as about one of the most important companies in the world. It’s not only a large American organization and one of the best tech companies to work for, but also great place to learn, with an excellent working environment, lots of perks, as well as a focus on the ever essential work-life balance. According to Forbes, which recently compiled a chart of the best 500 companies to work for, the internet giant has topped the list for the fourth consecutive year. And it’s not just for the fact that its employees get free massages, as well as indulge in plenty of other relaxing activities. Its due to the company’s entire structure and amazing opportunity it offers, when it comes to working with innovation and incredible professionals. Furthermore, as a member of the Google staff you can be sure that you will be part of a great thing that actually matters, because Googlers solve extremely complex problems in the name of their company. They organize all the information in the world and they make it easily accessible to users. Also, one of the best thing about working at Google is the fact that it has an unique workplace culture which encourages innovation and disregard for the impossible. If you wish to push the boundaries of possible, in a creative and pleasant environment, Google is the best option. Higher-ups know that a healthy, and visually appealing workplace encourages productivity, collaboration and inspiration. You probably know the history of this company, including information about its founder, Mark Zuckerberg. Maybe you have also seen The Social Network movie and have learned other relevant details about them. Facebook is everywhere these days and remains one of the best tech companies to work for, as far as America’s Silicon Valley is concerned. Although it’s one of the youngest tech companies on our list, throughout its brief history it has managed to become very popular, especially thanks to its end-product: a social channel with millions of users. Focusing on Impact: the company is dedicated to solving the most important problems, task that many other companies fail to accomplish. A Facebook employee should be able to find a solution to the most important problems, and this means excellent qualifications, and it will eventually lead to incredible remunerations. Building Social Value: the main goal of Facebook is to create a more connected and open world, not just to become a run-of-the-mill company. As an employee your ideas on how to create a more open world will be extremely valued. The CEO is very involved: usually, employees do not see a lot of their boss, but this is not the case. Each week, Mark Zuckerberg holds sessions where he shares his opinions and accepts questions from Facebookers. You are part of something amazing: the fact that you are working for Facebook is pretty awesome if you think about it. There is literally no better place to be (except probably for the other companies on the list). Transparency and fun are two essential keys to success for any company and this is what LinkedIn offers its employees. The tech company has seen a surprising amount of growth for the last two years and has become one of the most profitable organizations in the field. 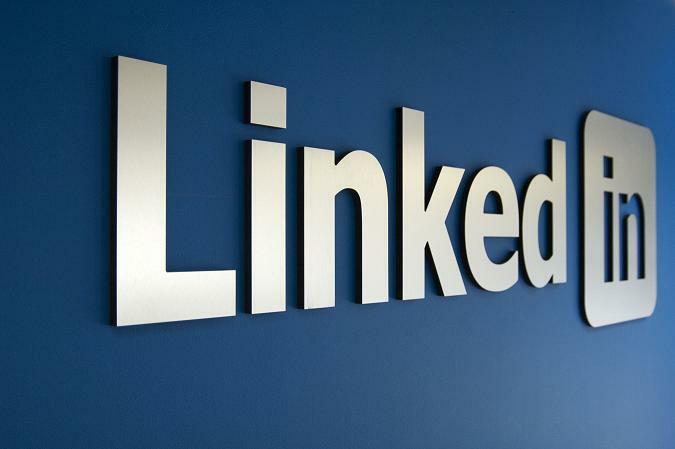 You probably won’t probably earn a fortune as an entry level employee, but you’ll surely benefit from a great workplace in technology, with strong organizational values and core beliefs, as LinkedIn is a company that knows to appreciate its employees. A dynamic, innovative and faced pace company to consider, when applying for a job in tech. 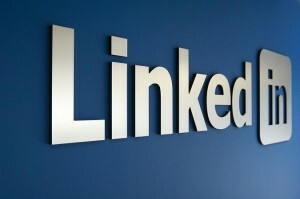 Mashable has published an article that can help you land a job on LinkedIn. 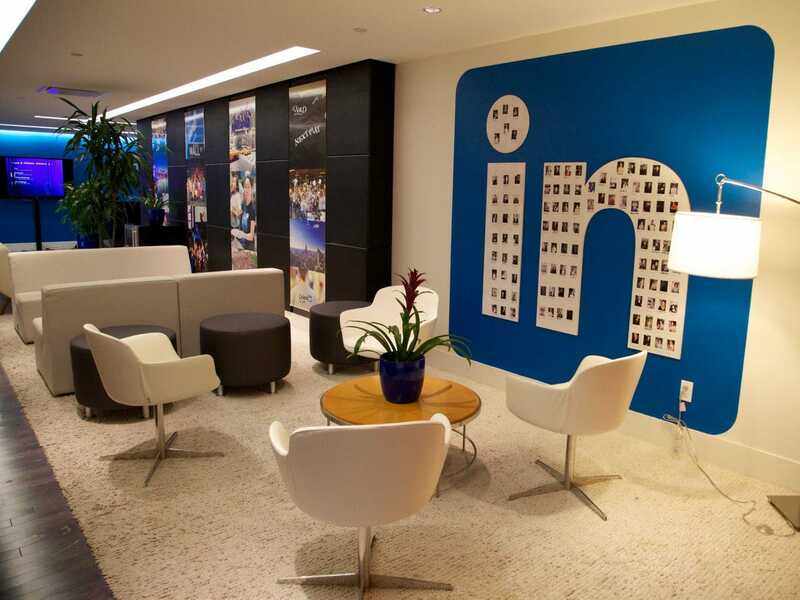 LinkedIn offers a myriad of perks to their employees, that other companies should definitely consider stealing, and to be perfectly honest, LinkedIn does it better than other companies, because it gets out of its way to inspire employees and keep them engaged. One of the best perks is free classes like Tai Chi, InShape, Zumba, Yoga, BOSU and TRX classes. Also, on one Friday of the month, employees receive a inDay, when they can focus on their projects outside the normal day grid. Because inspiration is vital for the company, employees receive speeches from world-class speakers like Deepak Chopra. They also receive $5000 per year for professional education. A big sense of humor permeates the LinkedIn culture. One of the oddest things the company does is its annual “Space Lift” cube-decorating competition. Known more as a research company, Gartner helps its clients understand the IT field and take the best decisions about tech products. Its main services include competitive analysis reports, mark trend data reports, industry overviews and other research services in the IT arena. Moreover, the company offers the best insights into the tech trends, plus the perfect environment for its employees to learn and grow. If you’re interested in both IT and market research and want to become a professional analyst in these fields, Gartner is definitely the kind of company you want to work for. It offers independent and unbiased expertise, a passion for incredible performance, and continuous improvement and unparalleled business impact. But is the fact that it is such a strong company enough for people to want to work for it? Of course not. There are many other perks that encourage CV submissions. First of all they are extremely flexible on seniority level: anywhere from five years of experience, from having a life-time of experience in the field is OK. They are also very permissive when it comes to background. As long as people have a solid grasp of technology and business, the background doesn’t really matter. 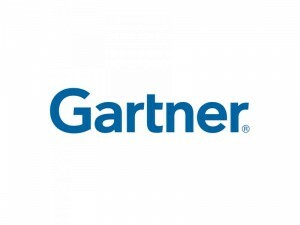 At the moment, Gartner is one of the best tech companies to work for, for various reasons. The main ones include having an unbeatably interesting job, where you can learn many things, have meetings with clients, and hone your skills, becoming part of a great team (with which you can consult), and you will be helping people in bite-sized chunks. As far as pay goes, there is no pay-for-play which means that you won’t be selling your souls: 80% of revenue comes from IT buyers, not vendors. Interested in the new cloud computing technology? Rackspace can be the best place to work for in this case, as it offers a good working environment, with a focus on employees’ needs, as well as the chance to learn great things, in a virtual tech paradise. One of the best advantages to Rackspace is that it offers its employees a very good shot at maintaining the proper work/life balance – it is a family-focused company. Your hard work will not only be appreciated, but you’ll also get the opportunity to interact with tech professionals at the cutting edge of cloud computing. The company has its headquarters in San Antonio, Texas, and they manage over 59.000 servers from Europe, North America and Asia. According to Rackers, the company is not just an organization or a product offering, it is an entire culture. 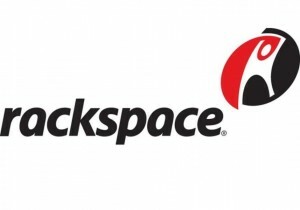 You can learn more about the company on Rackspace. How could we not mention Apple, right? Doesn’t it sound great to get to be part of the company’s team and work on the next generations of iPads or iPhones? Despite many cons, less-than-stellar opinions and negative reviews about its products, the company is still producing some of the best tech products in the world, appreciated by millions of consumers. The American multinational corporation has its headquarters at Cupertino in California and Tim Cook is now the CEO, after the death of the legendary genius founder Steve Jobs. 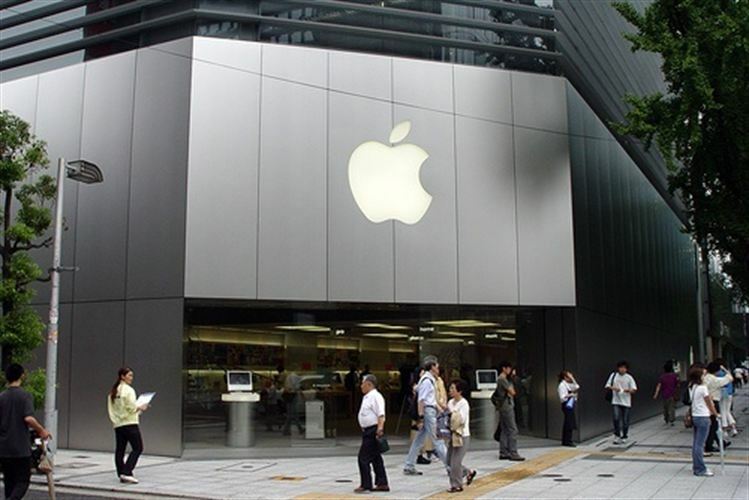 With an excellent corporate culture, Apple is one of the most exciting places to work at. It’s clearly one of the best tech companies to work for, and one that impacts a lot of people. It strives to only hire “A+” performers, so you’d better be really passionate about technology and well prepared before you can even consider applying. 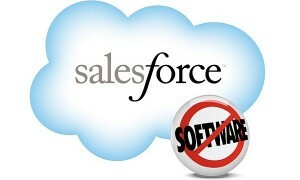 Ranked as the most innovative American cloud computing company in 2012 by Forbes, Salesforce.com, is a software giant that does not allow “jerks” in their offices, as officially stated in their press-releases. While the hiring process may not be as simple as it seems, they offer good working conditions and excellent management solutions for their employees. The main objective of Salesforce.com is to offer social and mobile cloud technologies in order to help companies connect with their clients and employees. Therefore, their team sport culture is focused on client support, and nearly 10.000 employees around the work enjoy their experience. From the reviews on Glassdoor, it seems that 92% of people are contempt with the chairman and CEO Marc Benioff, and the ratings are generally satisfactory for employment. Here’s another software company you may be interested in working for. 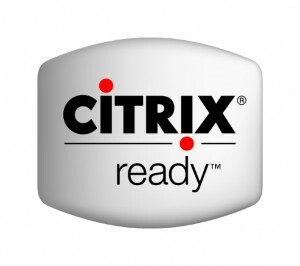 Citrix Systems offers networking solutions, SaaS, server and desktop virtualization services and cloud computing services. It has its headquarters in Florida, but it’s seen as a “Podunk” place. With a strong organizational culture, the possibility to work remotely from home, great perks and excellent career opportunities, the company is a great place to start a tech career and learn interesting things in the field. Salaries range from $73k to $150k, and the company was considered as one of America’s top Companies by Forbes in 2009. Most employees are extremely satisfied with their life at Citrix, especially because they are continuously honing their skills in the application virtualization software, network access devices, cloud computing connectivity and aggregation applications. If you are into programming for PCs, IP phones, smartphones and other devices, this is the place to be. In case you hadn’t previously heard too much about this tech company, you should know that it was founded in 1998 by Daniel M. Lewin, an MIT graduate student. It is a digital content delivery network with headquarters in Cambridge, Massachusetts, USA, and over 3,000 employees in all its locations. It has an unlimited vacation policy, is one of the best tech companies to work for, comes with excellent management solutions, a flexible work-space, a lot of focus on its employees and good pay for high performance. Its main goal is to offer an accelerated course on digital delivery. 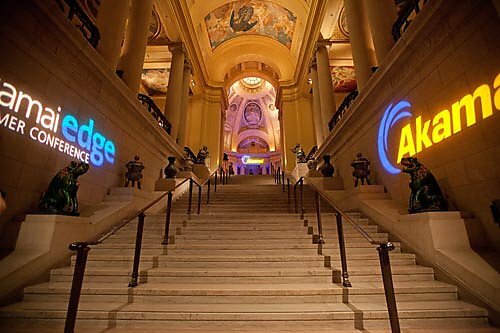 Thanks to its technology it enables companies and government agencies to deliver content and applications like videos, business transaction tools and ads at the speed of light. It also has one of the best CEOs in history, Tom Leighton, who has received a 98% positive rating. (This is outstanding). If you enjoy working with young, enthusiastic and smart people in the IT field, this company may be the best place to work for. 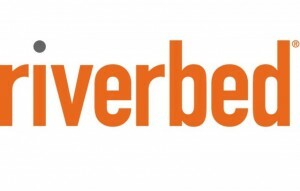 Specialized in creating WAN optimization solutions for its clients, Riverbed technology has a collaborative and friendly environment, provides great products and is manned by a bunch of smart people that work in a challenging, enjoyable and stimulating workplace. Do you agree with our list of the ten best tech companies to work for? Think we left any of them out? Could you come up with some suggestions for a similar list, only of the worst companies to work for in the tech field? Let us know in the comment section? The companies that I would really love to work for are Facebook, Google and Apple, but my first choice would be Google because I love the privileges they give to their employees as seen on the movie ‘The Internship’. Wow, it’s so amazing.